This January the world was forced to say goodbye to a very important man. Hungarian producer Andy Vajna has passed away at the age of 74. According to the Hollywood Reporter he died on January 20, 2019. Vajna was a successful producer having financed films like Angel Heart, Red Heat and the original Total Recall. 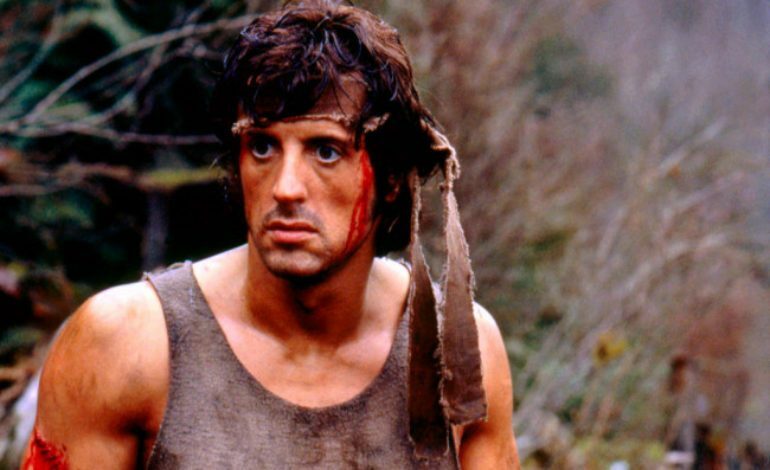 He was probably most famous for producing the Stallone movie Rambo and two of its sequels. During his life, Vajna was a respected movie producer, and shortly after his death was announced, many celebrities and Hollywood players paid their respects to him. Action star Arnold Schwarzenegger and director James Cameron tweeted out their condolences to Vajna’s family as well as their gratitude to Vajna.